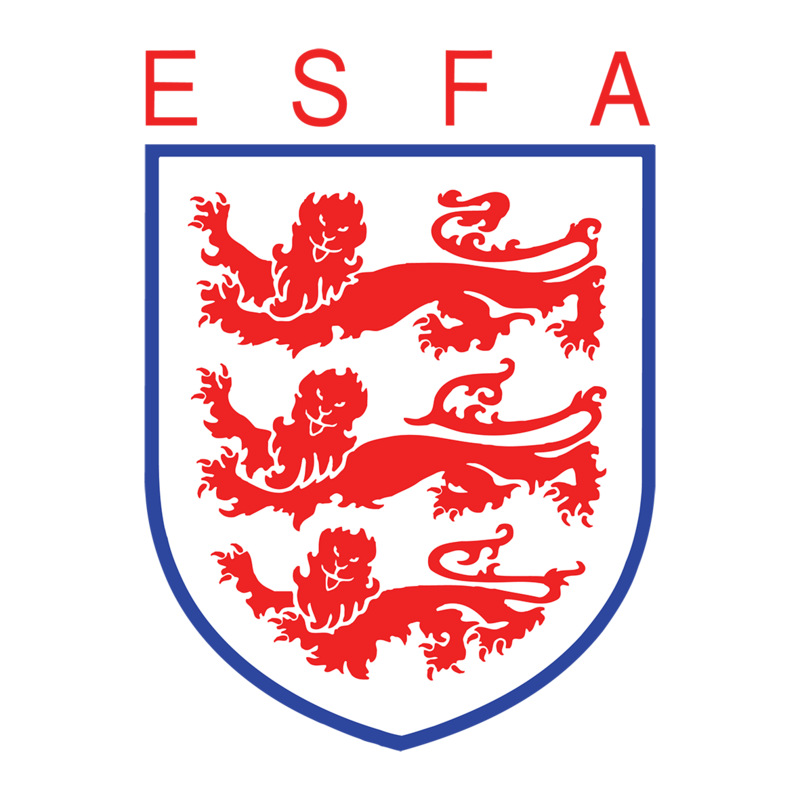 The ESFA is proud to provide opportunities for talented players who are in full time education to represent their country whilst still concentrating on their schooling. The Under 18 Boys and Under 15 Girls, selected by trials, gain the opportunity to pull on an England Schools’ jersey, travel to Europe to train and play against their counterpart overseas, embark on a series of friendly fixtures then end their season by competing for the Schools’ International Football Association Board (SAFIB) trophies. The Centenary Shield is contested by schoolboys from England, Scotland, Wales, Northern Ireland and the Republic of Ireland: England’s schoolgirls compete against the same countries in the Bob Docherty Trophy. You can find out more about SAFIB here. For many of our international players, representing the ESFA is the pinnacle of their footballing career. Some choose for it to be this way, pursuing University, apprenticeships or employment in other fields. Their success in playing for their country will no doubt have given them something to talk to potential employers and universities about, describing the sense of achievement, pride, teamwork and loyalty it instilled in them, as well as showing a high level of commitment. For others however, it has helped showcase their talents to the professional clubs, with some going on to make a career in the pro game. Here’s a couple, but there are many others – you can have a look at our past squad lists here.